The wait is almost over! 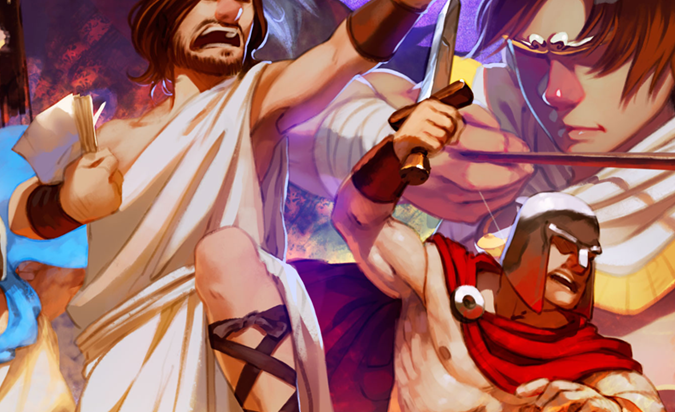 We are officially announcing Okhlos’ new update: OKHLOS OMEGA! The magic date is February 6th! Okhlos Omega will be available as a free update to all Okhlos owners, and will be available through GOG, Humble Store and Steam. This is a small tease of our upcoming new game art!